Newport, RI – Here’s what’s up for today in and around The-City-By-The-Sea. Today – Mostly sunny, with a high near 39. Northwest wind 13 to 16 mph, with gusts as high as 26 mph. Tonight – Clear, with a low around 24. North wind 8 to 11 mph. Today –NW winds 10 to 15 kt. Gusts up to 25 kt early. Waves around 2 ft.
Tonight –N winds 5 to 10 kt. Waves around 2 ft in the evening, then 1 foot or less. 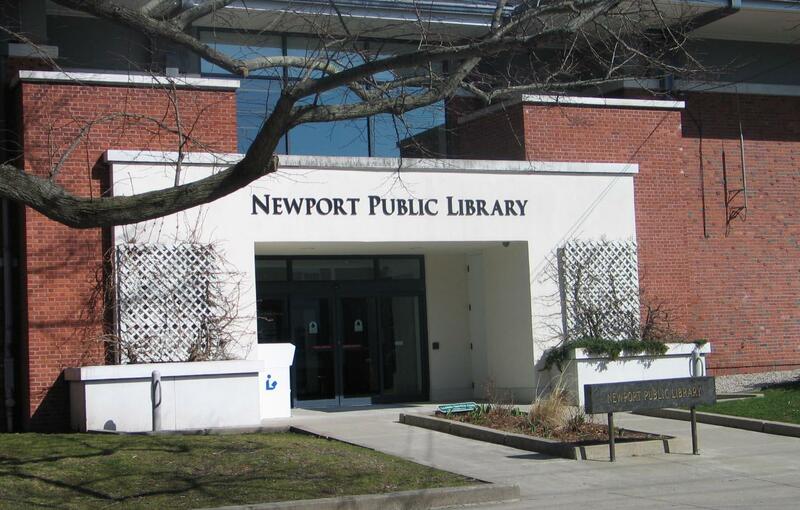 The sun rose in Newport at 6:56 am and sunset will be at 4:16 pm. The first high tide was at 5:15 am and the next high tide will be at 5:37 pm. The first low tide will be at 11:32 am and the next low tide at 11:07 pm. The lunar phase is a Waning Crescent. Moon age is 26 days, lighting is 12%. For a full schedule of Christmas In Newport Events for today, click here.